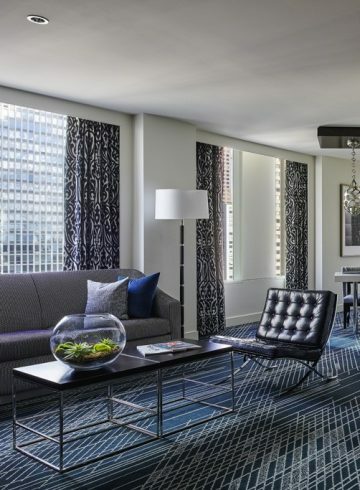 Chic, elegant and sophisticated, Sofitel Chicago Magnificent Mile is the premier reception venue in downtown Chicago. With its magnificent décor and multiple floor plans, the 4,592-square-foot Grand Ballroom is the hotel’s centerpiece setting – the perfect stage for an extraordinary wedding reception. 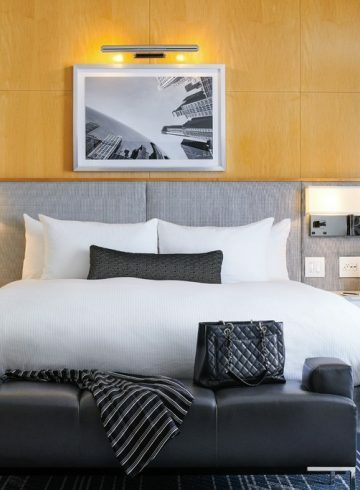 Envision 19-foot tall ceilings, gently curving windows that offer spectacular views of the John Hancock building and surrounding Gold Coast neighborhood and an abundance of natural light. 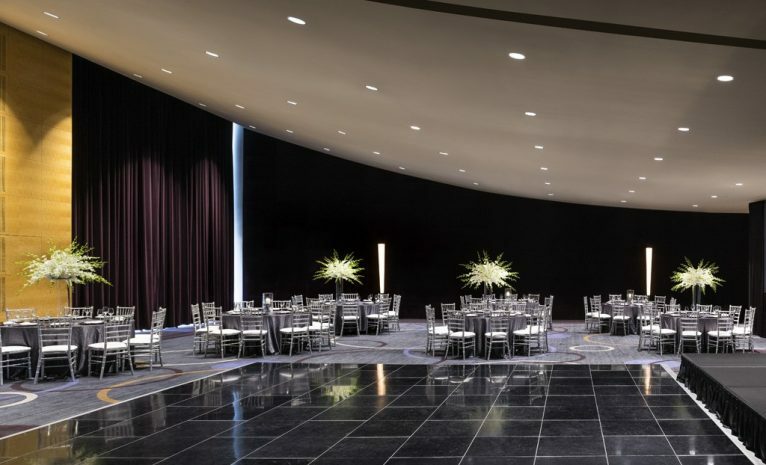 From a five-course formal dinner to a ballroom gala steeped in modern splendor, the professional planning staff at Sofitel specializes in designing affairs to remember. We invite you to experience the je ne sais quoi of Sofitel luxury and live out one of your most cherished events with us.